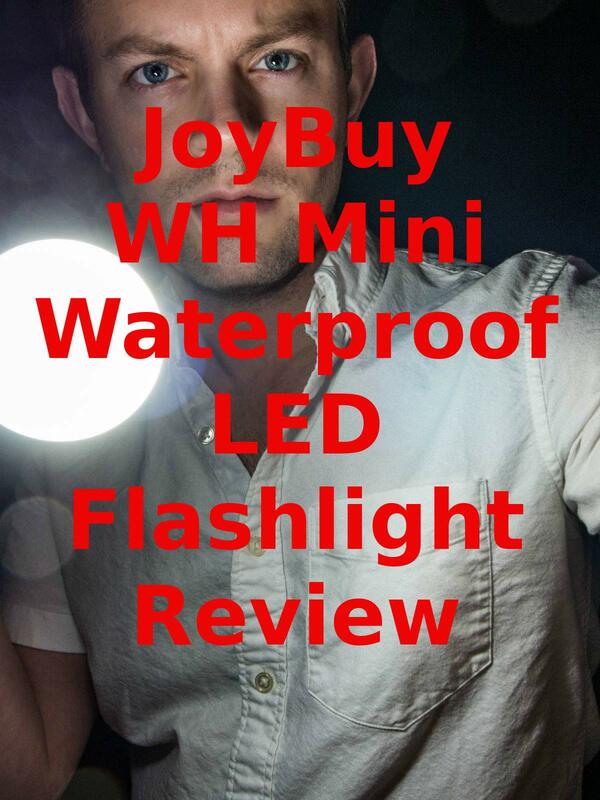 Watch the 9malls review of the JoyBuy WH Mini Waterproof LED Flashlight. Is this flashlight actually waterproof? Watch the hands on test to find out.